VERY CLEAN ONE OWNER! DVD! 8-PASSENGER! 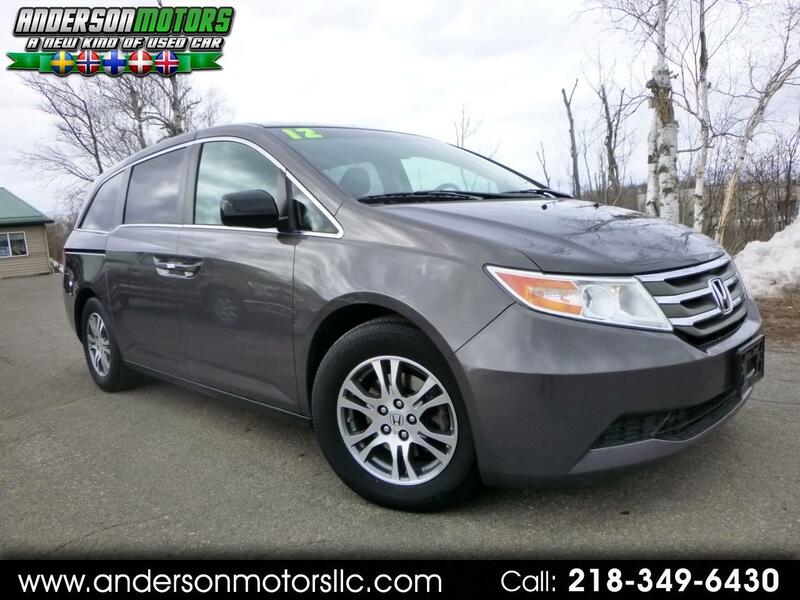 CALL JORN ANDERSON ON THIS VERY CLEAN, WELL KEPT ONE OWNER ODYSSEY! If you're in the market for a really clean van...this might be it! Nice shape inside and out and obviously well kept by it's previous owner! LOADED with DVD, room for 8-passenger, alloy wheels, dual sliding doors, power liftgate, backup camera and much much more. Just went through the shop...all new top of the line brake rotors and pads, fresh oil change, alignment, and more.